Find the right Continental all season tyres for your vehicle. The most common sizes for Continental all season tyres are 225/45 R17 91H, 225/50 R17 94V, 225/45 R18 91V. 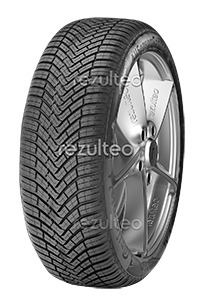 Efficient car tyre all year round. Safe grip in any weather conditions.